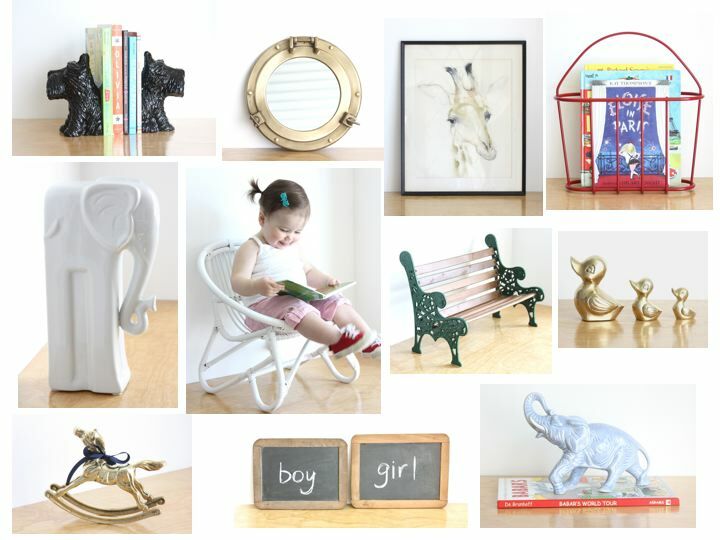 Looking for a one of a kind accessory or found objects for your little one's room or play space?? 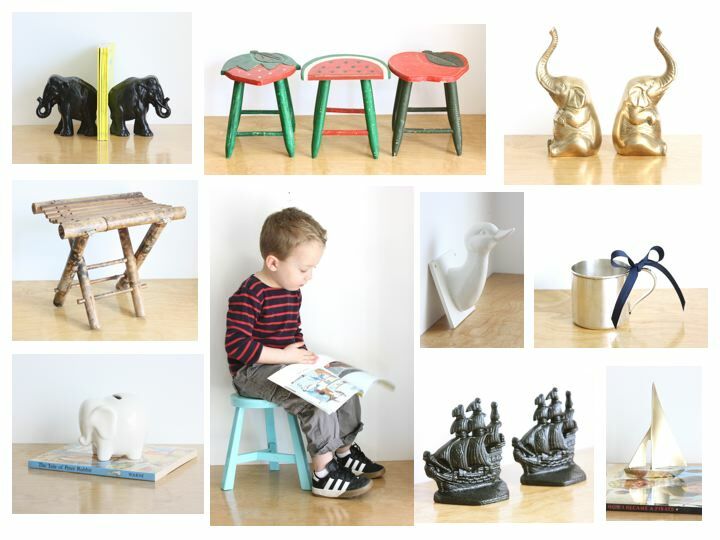 Then you have to head over to my wonderful and talented friend Betsy's annual children's sale at Estate Eclectic. She's gathered a special collection of vintage decor especially for children. Score your goodies before someone else does!! Happy Shopping. I was just telling Betsy how excited I was for her new kids line. She has a great eye for finding treasures. Now kids will be able to have chic rooms too!